(Washington, DC) According to the Diabetes Prevention and Control Program, Diabetes ranked as the sixth leading cause of death in the District of Columbia. 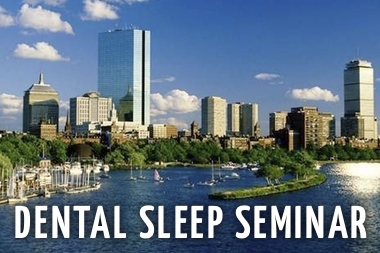 Dental Continuing education company, Sleep Group Solutions trains dentists on identifying and offering treatment to those who suffer from the deadly disorder and for those who are not able to tolerate CPAP therapy. 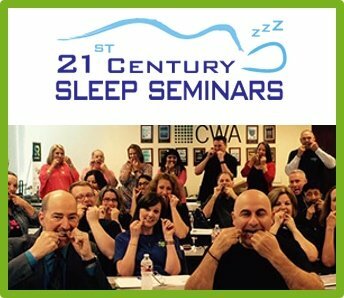 New partnership between SGS and 1st Class Sleep Diagnostics will partner dental practices who are educated and trained on identifying risk factors for sleep apnea with local sleep labs and physicians who can provide necessary diagnostic testing. In the largest study to date of the relationship between sleep apnea and diabetes, a new study of more than 8,500 patients has demonstrated a link between obstructive sleep apnea (OSA) and the development of diabetes. 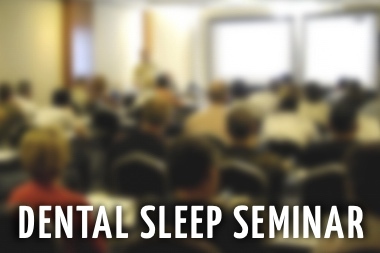 With such a high prevalence of diabetes in the DC area, sleep apnea may also be as prevalent. 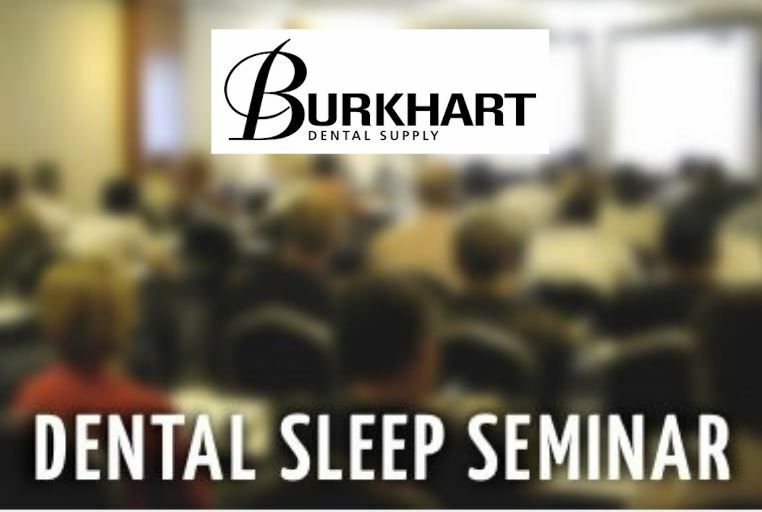 On July 11-12 at the Doubletree by Hilton in Washington DC, dentists from across the state will attend a two day lecture to learn their role in the treatment of snoring and sleep apnea. 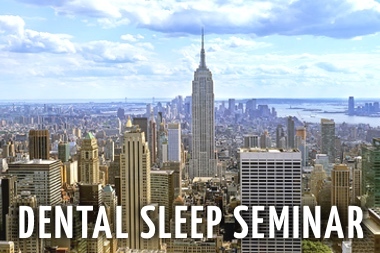 Dentists and staff members will be taught protocols to implement into their practices to be able to provide life saving treatments for snoring and sleep apnea. 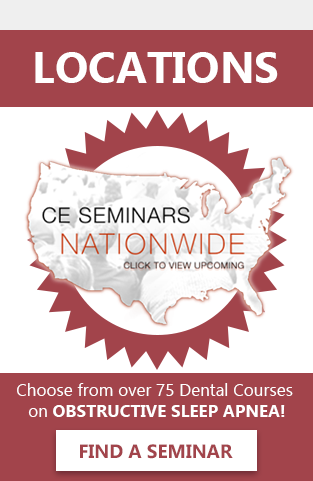 “We look forward to partnering with 1st Class Sleep Diagnostics and connecting them with our network of dental practices in order to provide more patients with life-saving oral appliance therapy. 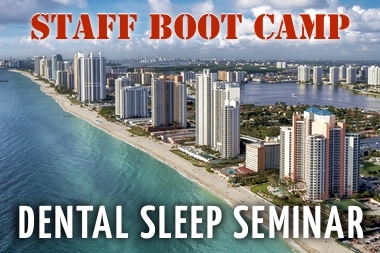 Our proprietary dental sleep medicine protocol calls for collaboration with local sleep labs like 1st Class and with this partnership our dental clients will be part of a medical/dental referral network that will increase rates of patient screening, diagnosis and treatment.” says Sleep Group Solutions Vice President John Nadeau. 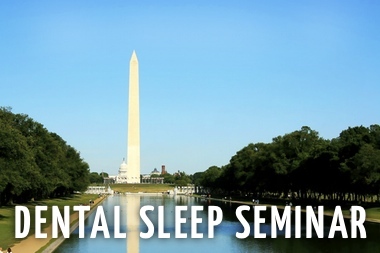 1st Class Sleep Diagnostics currently works with many dentists and physicians across the DC area, offering testing for disorders including sleep apnea, Insomnia Anxiety, Narcolepsy Disorder and Periodic Leg Movement.